The new white colourway additions to the 2018-19 New Balance training range are available to buy now at LFC Retail. 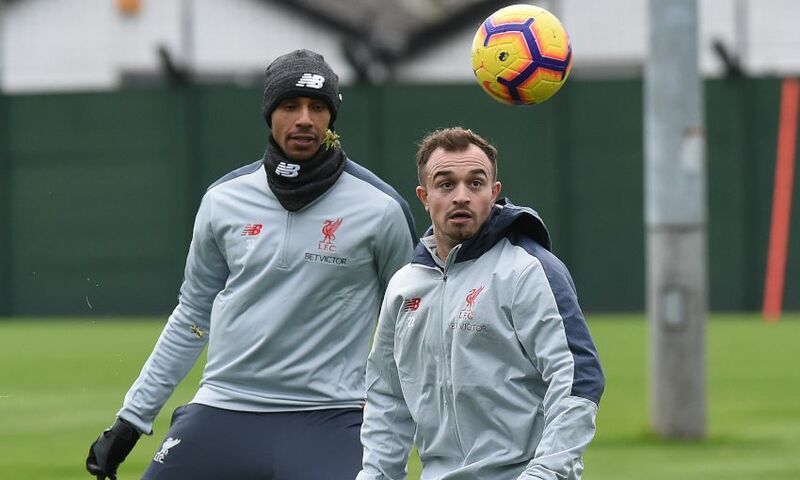 The Liverpool squad wore the extra items in the collection for the first time earlier this week as they conducted a double session at Melwood. And the range has now officially been launched for sale – check it out and get your own at store.liverpoolfc.com.